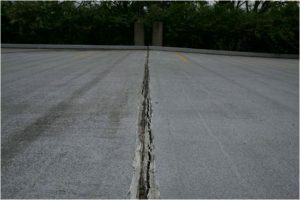 There is lot of water seepage from expansion joints between two buildings. It is very common in high rise buildings where for structural movements; space is left between the two buildings. It is neither possible to fill this space with concrete nor recommended. 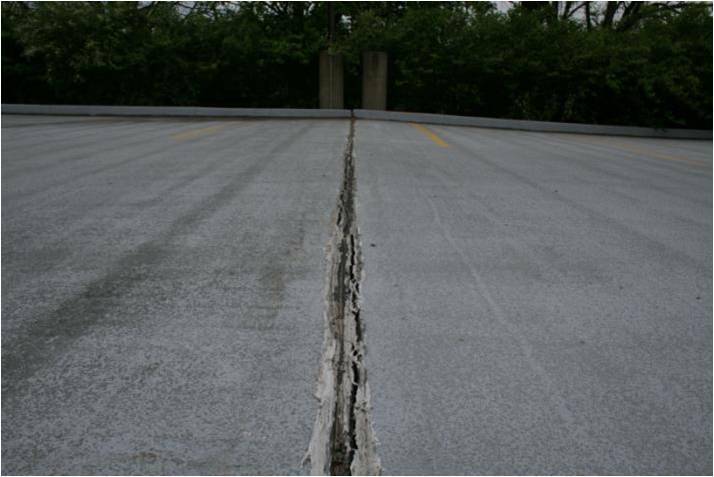 Poly-sulphide cement is used for expansion joints treatments. It should be flexible and waterproof. Please schedule a visit with our site supervisor to get the estimated prices. Call us at +91-9873305008 or email us at abhishek@waterproofers.in for any query.